With the D7100 digital camera, Nikon proves once again that you don’t have to give an arm and a leg — or strain your back and neck — to enjoy dSLR photography. The D7100 addition to the Nikon family of dSLRs doesn’t skimp on power or performance, offering a great set of features to help you take your photography to the next level. 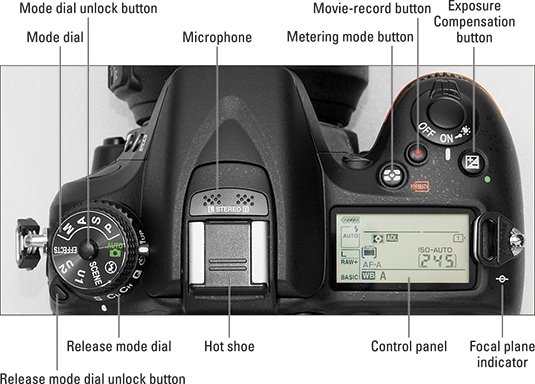 To help you get started using your D7100 camera, here’s a handy reference to your camera’s buttons and dials and automatic and advanced exposure modes. 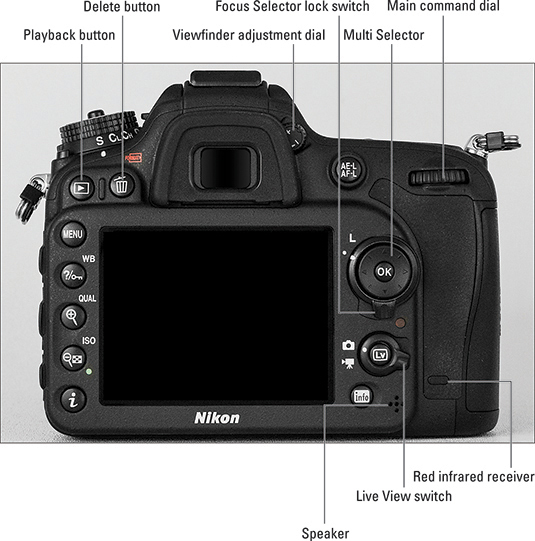 If you’re not familiar with the Nikon D7100, here’s a quick guide to its buttons, dials, and other external controls. 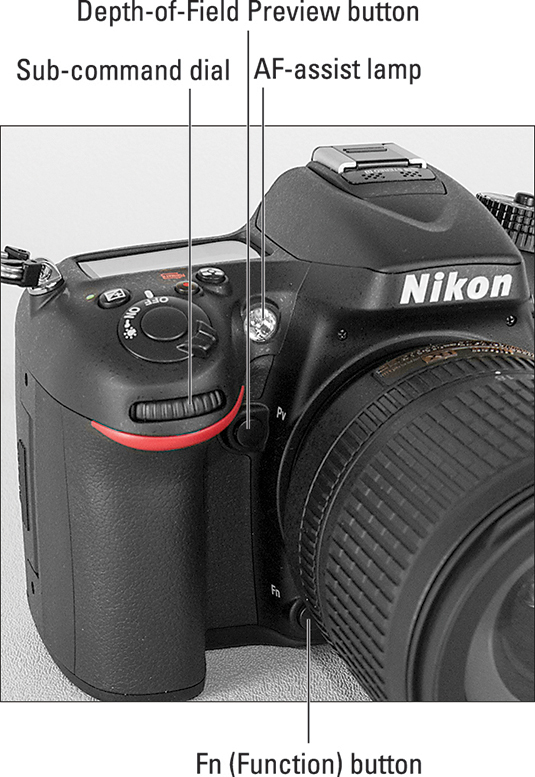 The D7100 kit is sold with the lens shown, the Nikkor 18–105mm AF-S DX model. Other lenses may not have the same controls. 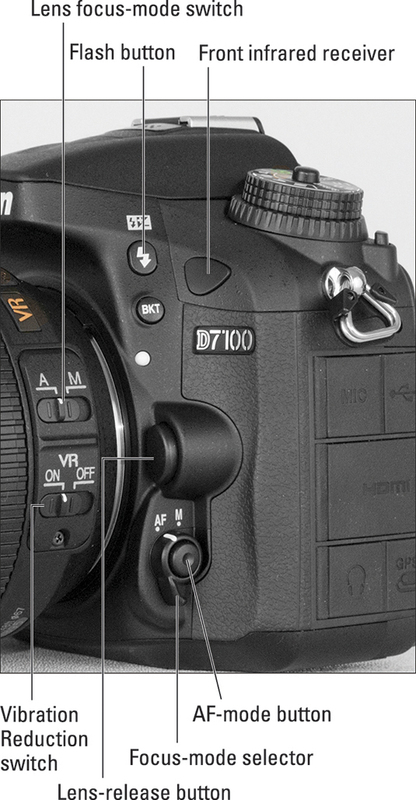 For people new to digital SLR cameras, the Nikon D7100 offers automatic settings that enable point-and-shoot photography. To access modes other than Auto and Auto Flash Off, set the Mode dial to Scene. The monitor then displays a list of the available Scene modes; the ones listed here represent those you’ll find handy on the most regular basis. To really take creative control with your Nikon D7100 digital camera, step up to one of these exposure modes, which enable you to adjust aperture (f-stop) to manipulate depth of field and to adjust shutter speed to determine whether moving objects appear sharply focused or blurry. You also gain access to some features not available in the fully automatic modes, such as the option to adjust flash power and tweak white balance. combinations of the two settings. exposure at your chosen shutter speed. dial to set the f-stop. 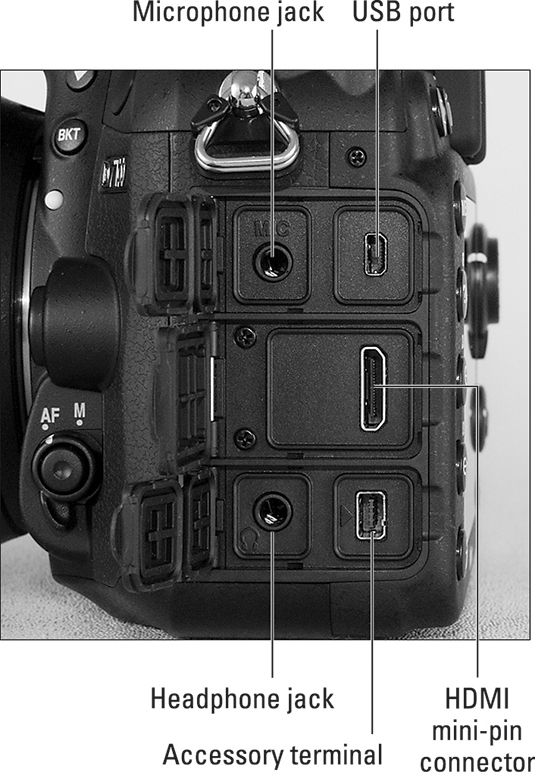 U1 and U2 User Modes Create custom exposure modes through the Setup menu.